We have been so honored by the amount of positive feedback we’ve received from our community of friends, family and clients. We can’t thank you enough for your support as we always strive to provide the utmost care and highest level of customer service to everyone. 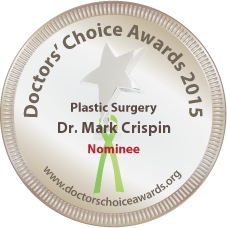 We’ve been nominated for the 2015 Doctors’ Choice Awards! If you have a few minutes today and don’t mind providing a quick review, we’d love for you to share your experiences on my Doctors’ Choice Awards profile by clicking here. This review should only take a few minutes and can be very short. We know that it is because of our amazing clients and supporters that we’re here today and truly appreciate your loyalty and encouragement.